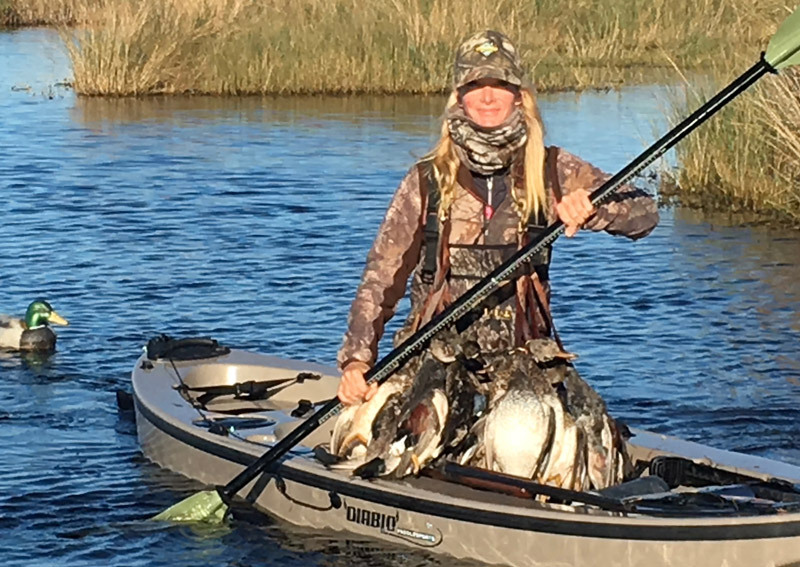 An accomplished entrepreneur, competitive award winning triathlete, Humanitarian Aid Leader, and a passionate angler since the age of 3, Meredith embraces life and throws herself completely into everything she endeavors. Never content to sit still, Meredith is always On The Fly. Meredith McCord resides primarily in Houston, TX, where she successfully ran a chain of paint-your-own-pottery studios, The Mad Potter for the last 20yrs, selling this past October. 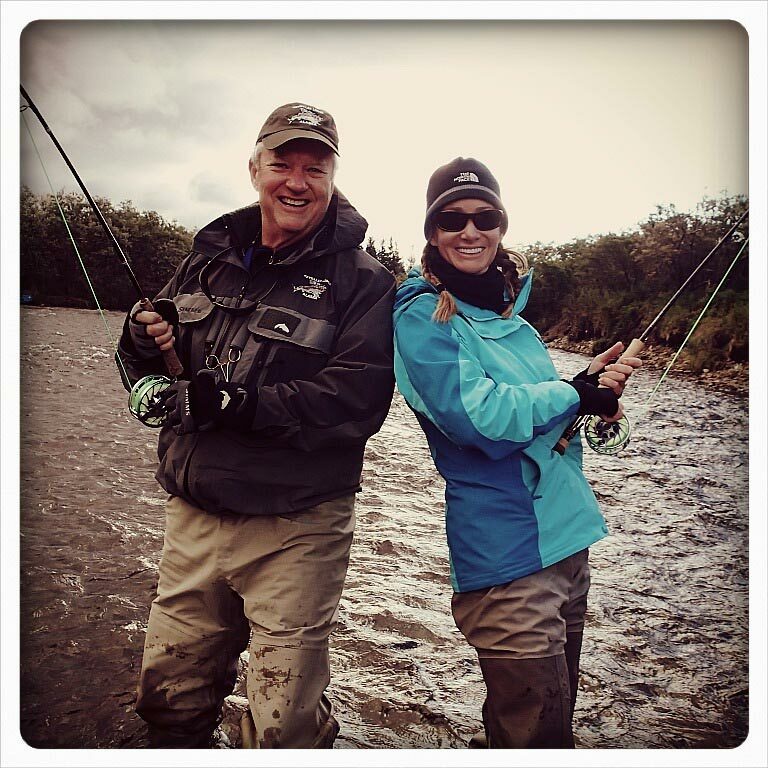 Thanks to her incredible staff over the years at The Mad Potter, Meredith has the opportunity and availability to work/travel part-time for Tailwaters Fly Fishing Travel and for her own Fly Fishing Travel Co, as a lodge scout and trip hostess. 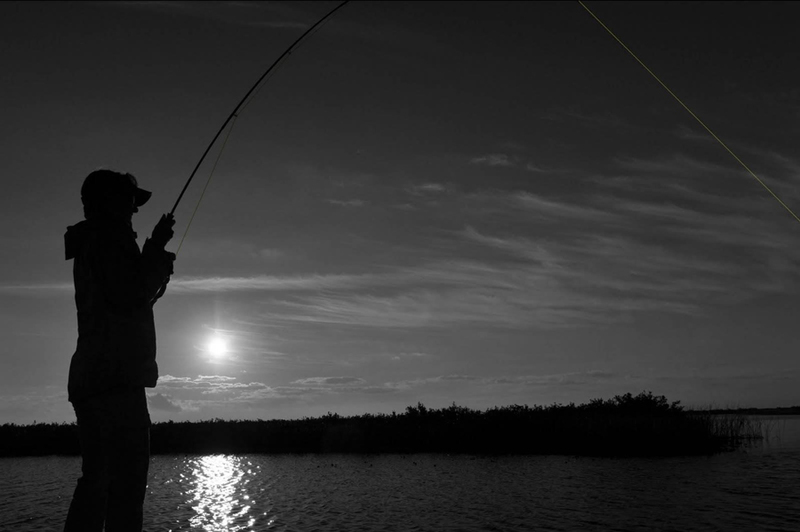 She has parlayed her passion for fishing and travel into doing some fun TV and film work with a fly rod in hand, stalking fish on flats, rivers and lakes around the globe and in her home state. 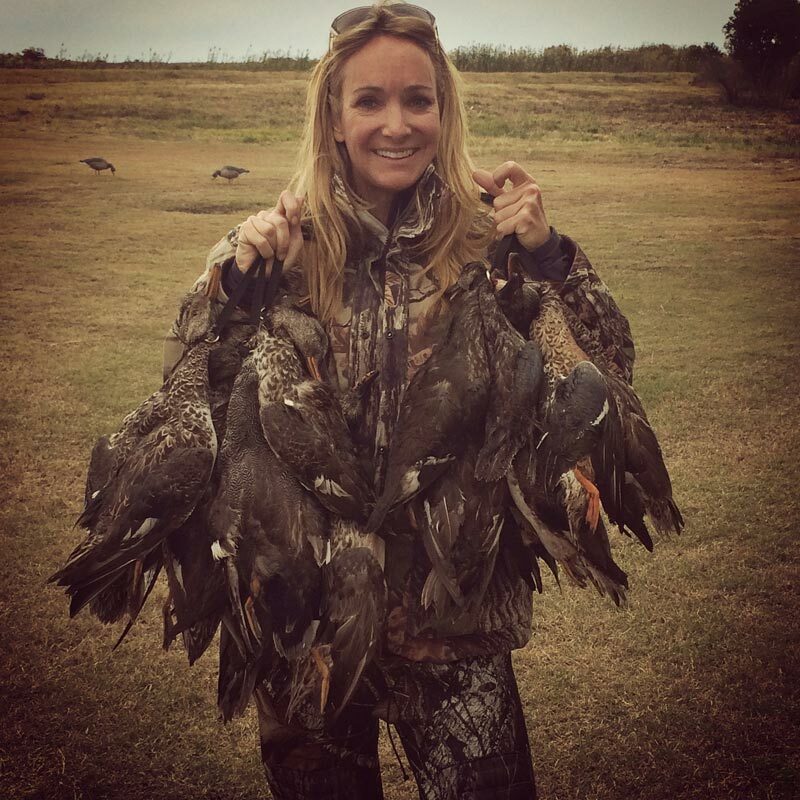 She starred in Season 4 of “Buccaneers and Bones” with Lefty Kreh, Huey Lewis and Tom Brokaw and has been featured in other fishing shows such as “Guiding Alaska” and “Silver Kings“,the latter of which aired on the Discovery Channel February 2019. In 2012, Meredith began chasing IGFA (International Game Fish Association) world records to challenge herself and improve her angling abilities. In 2015 and 2016, Meredith was named Top Female Angler of the Year by the IGFA. Then in 2017, she signed up and won Grand Champion of the Ladies Tarpon Fly Tournament in Islamorada. This past year, Meredith achieved 2nd Place and won the Award for the Largest Tarpon caught and Best Other Species. As of today, Meredith posses well over 150 IGFA World Records, the 2nd highest of any other woman angler out there. When she is not at work or on the water, she’s usually enjoying family and friends, leading mission trips to work with orphans in 3rd world countries, bird hunting or cooking at home. 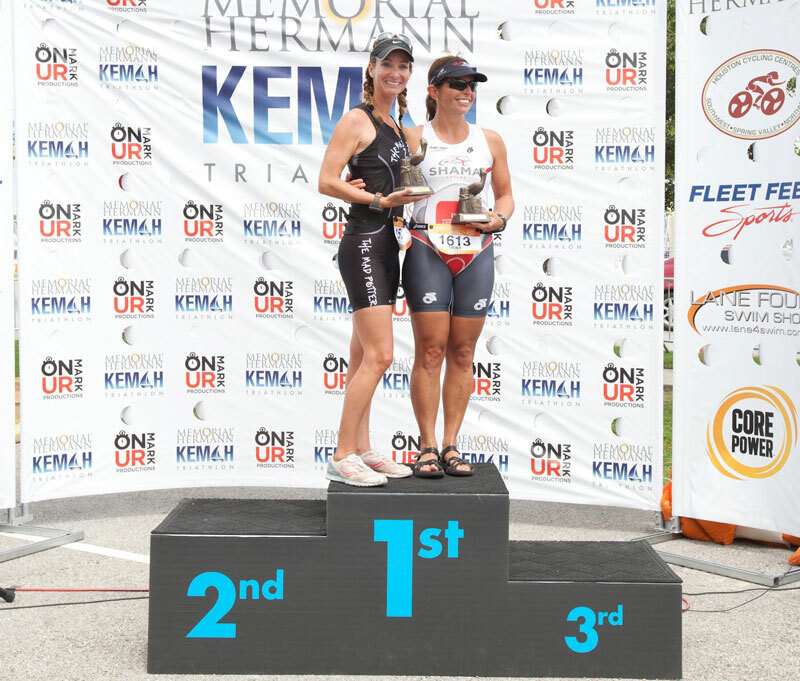 To keep in fishing shape, Meredith, a retired award winning triathlete, spends her time swimming and road biking. She is passionate about many things in this earth, but her biggest love is for the Creator of it all. Don't miss a thing from Meredith!